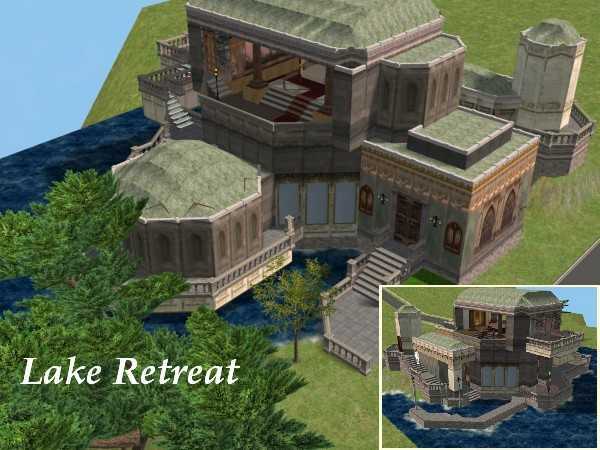 This is an abbreviated version of Padm�s lakeside retreat on Naboo. 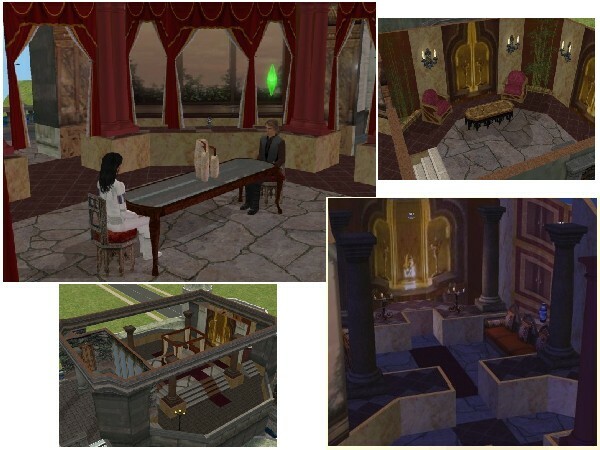 The home comes completely furnished on a 4X3 size lot and is, to the best of my knowledge, hack-free. The University EP is required.